Have you ever wondered why you have dull, stained or even discolored teeth but none of the stars in the movies or shows do? The answer is pretty simple, professional teeth whitening! 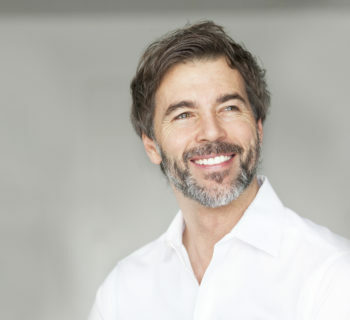 At Richmond Dental we are proud to offer Calgary teeth whitening for our patients that are interested in achieving a more healthy-looking, white and bright smile. Interested in scheduling your Calgary professional teeth whitening appointment? Contact Richmond Dental today; we’d be happy to get you added to our schedule for an appointment. 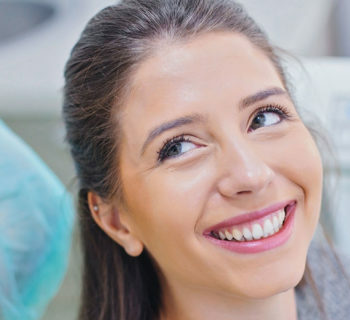 Have you ever tried over-the-counter teeth whitening treatments only to be left with sensitive teeth, damaged gums and no difference in the color of your smile? 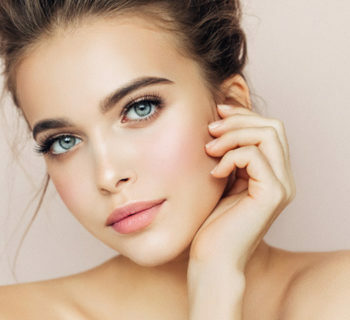 When it comes to store-bought teeth whitening treatments, they are often designed only to remove exterior staining (which your toothbrush could remove, leaving interior staining and a dull looking smile. 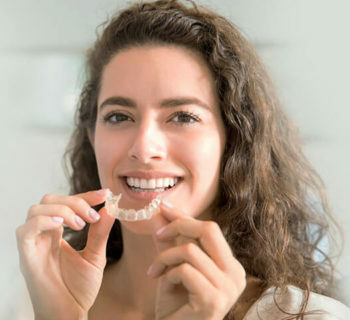 With professional teeth whitening in Calgary, our whitening products are designed to achieve results fast, without the discomfort, sensitivity or damage to the tooth or gums. Interested in achieving a brighter, whiter smile in just one appointment? With our in-office teeth whitening treatments you can obtain a whiter smile in just about an hour! Prior to treatment, the gums and teeth will be protected, reducing your risk of discomfort, damage or sensitivity following treatment. Interested in achieving a whiter and brighter smile without having to leave your own home? With professional take-home teeth whitening treatments you can! 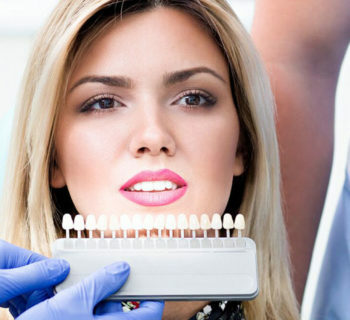 You’ll be provided with custom-tailored whitening trays and a professional whitening solution. How often you whiten your smile is completely up to you, you can do it once a week for 30 minutes or twice a week for 15 minutes. 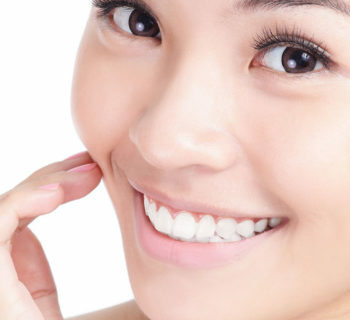 Interested in teeth whitening treatments in Calgary that provide results? 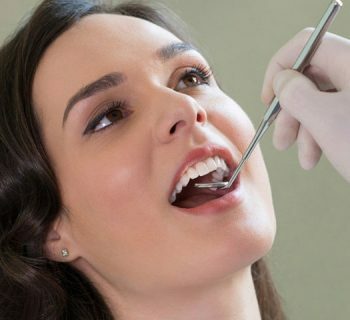 Contact Richmond Dental today to schedule your appointment, we are always welcoming new patients at our clinic and would be happy to get you added for a consultation.